OVER TWO ACRES in ALBURY MANOR. 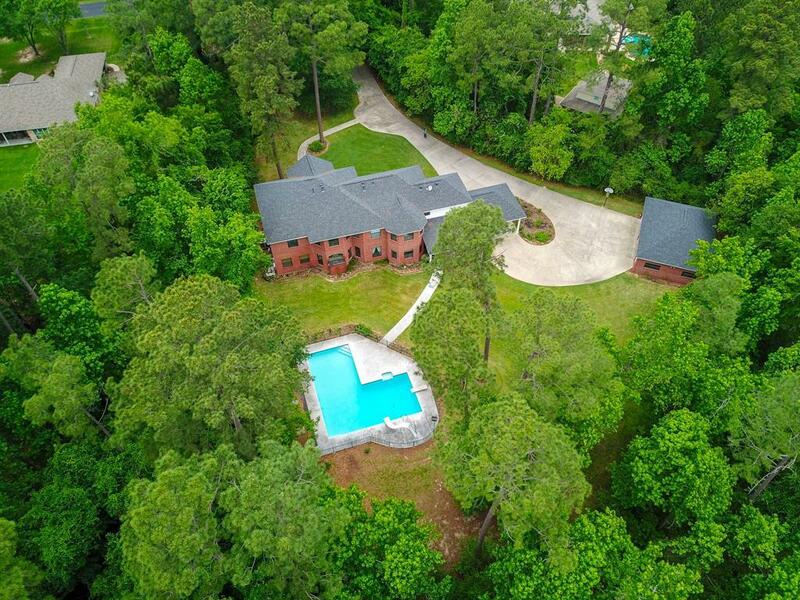 A very prestigious, heavily wooded, GATED neighborhood of executive residences. This BRICK HOME has 5 GENEROUS BEDROOMS for an active family. FAMILY LIVING AREAS include Formal Living Room, Formal Dining, Chef's Kitchen with large Breakfast Area, Study and Game room. 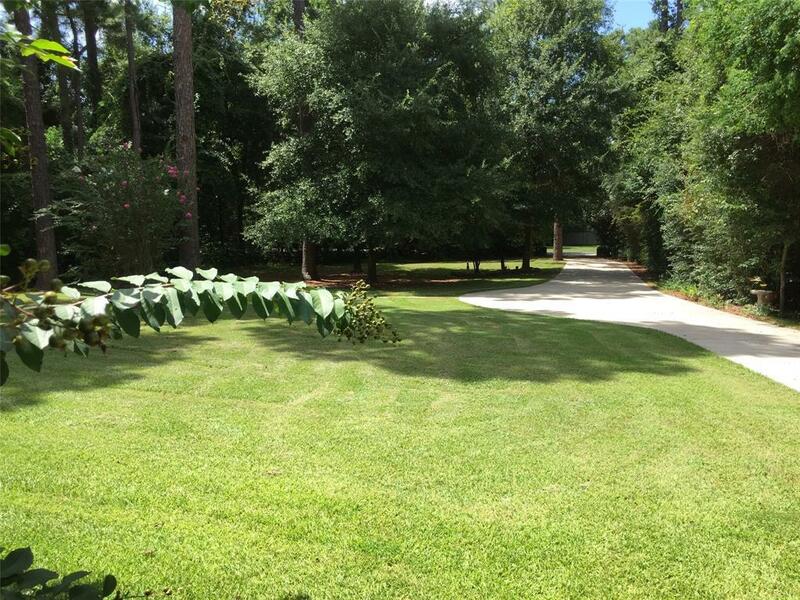 The lot is 2.2105 ACRES of beautiful trees giving lots of privacy. There is a GUNNITE Saltwater SWIMMING POOL and covered patio with OUTDOOR ENTERTAINING AREA. 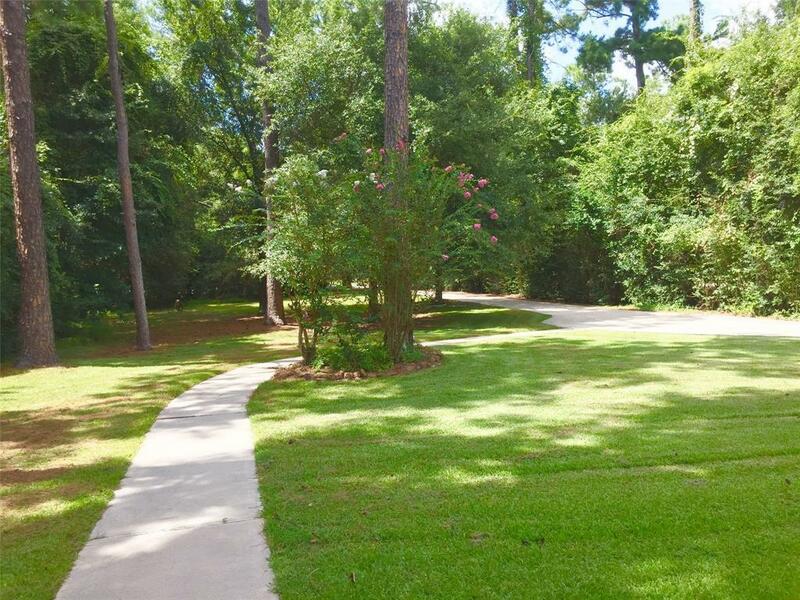 A private concrete driveway with guest parking leads to the 2+ CAR GARAGE AND 2 CAR PORTE COCHERE. LOCATED in KLEIN ISD. 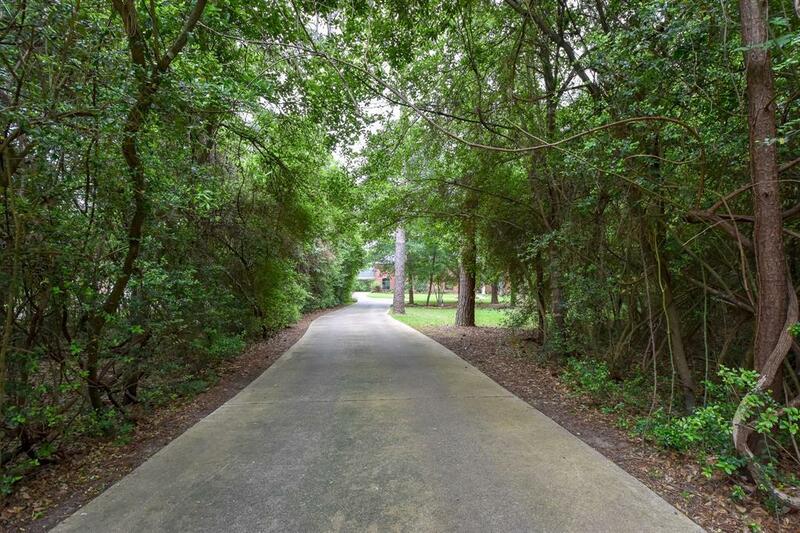 Near the GRANDPARKWAY, the WOODLANDS, and TOMBALL PARKWAY. If you are looking for an excellent, comfortable, prestigious family home SURROUNDED BY NATURE, this could be the home for you.